Can you believe 2016 is nearly upon us? If you weren’t able to follow through with your goals in 2015, there is no need to worry—it’s time to get started on some fresh New Year’s resolutions! It’s no secret that fitness is the resolution of choice for most, but sticking to it is always an issue that arises. 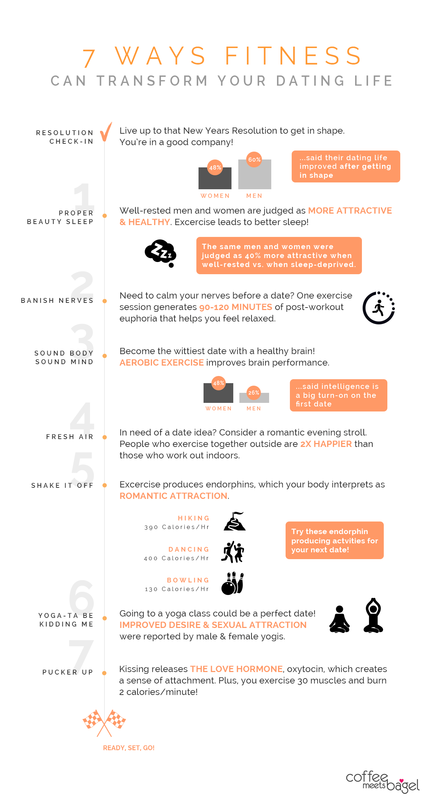 Now you have some extra motivation to stay active: elevating your dating game. How so you ask? 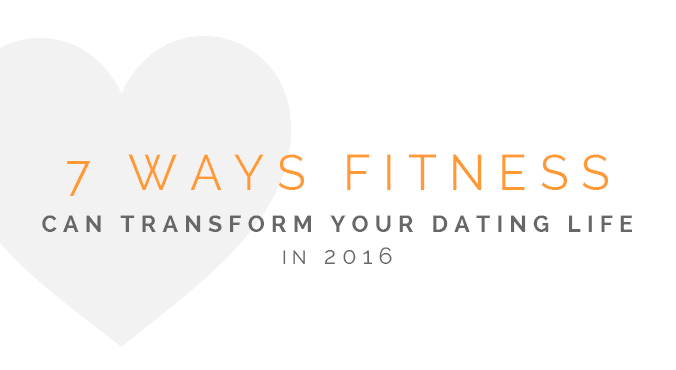 Here are 7 ways fitness can transform your dating life. Now go and drop it like a squat! 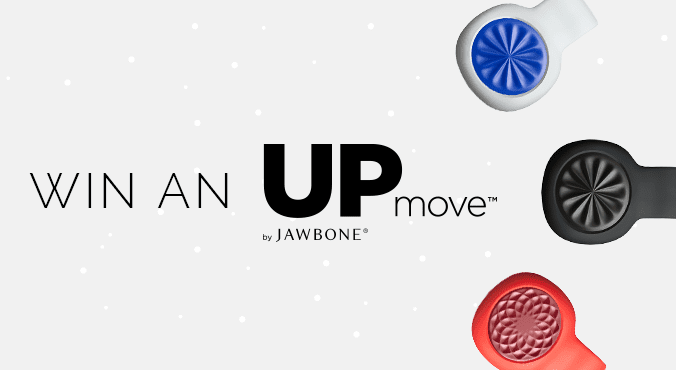 Share this blog post for a chance to win a Jawbone Up Move. See here for details! Mystery Gift for Android Win a Jawbone Up Move by Sharing One Article!